With the start of North Texas Beer Week looming on the horizon, it makes sense to slip in another edition of the Craft Beer Conspectus. This time around, coverage includes news on three new brewing operations, and two local brews now available in cans. 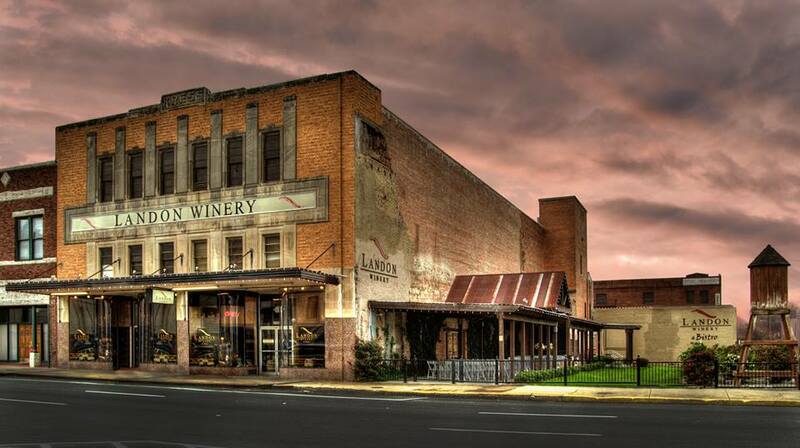 Sliding in somewhat under the radar, Landon Winery of Greenville began serving its own brand of beer in August. The beers, which up to now have included a blonde ale, a bock and a kölsch, are a collaborative effort between Landon and Good Neighbor Brews of Wylie. Wort for each beer is prepped by the brewers at Good Neighbor prior to being passed on to the winery, where fermentation takes place on site. 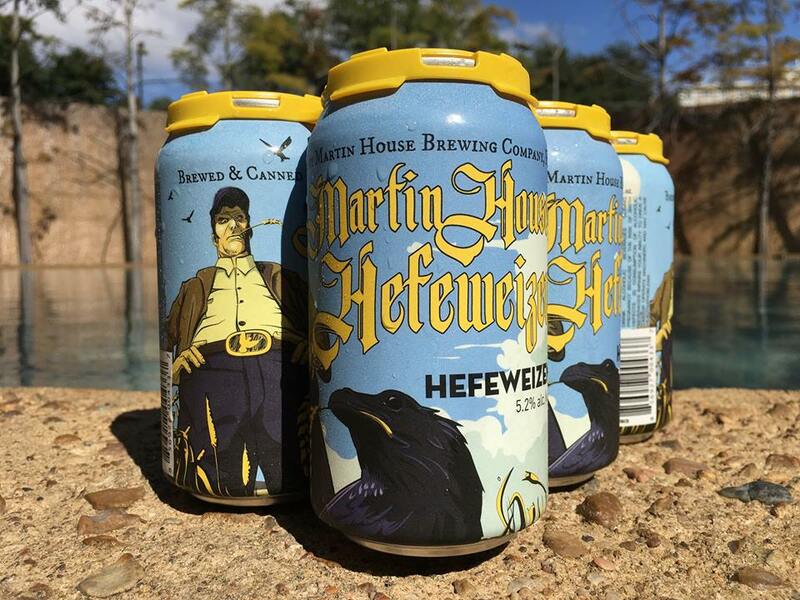 Image credit: Martin House Brewing Co.
Martin House Brewing Co. launched its latest beer, Martin House Hefeweizen, during an event at its Fort Worth brewery on Thursday. Release notes indicate the beer is brewed in the traditional German style, with flavors of banana, clove and a hint of bubblegum sweetness leading the way. Look for it in six-packs of 12-ounce cans for a limited time. 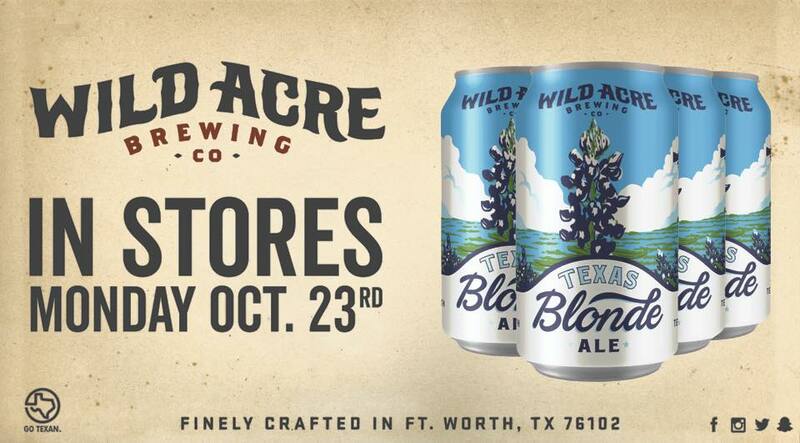 Image credit: Wild Acre Brewing Co.
Wild Acre Brewing Co. of Fort Worth has packaged its Texas Blonde Ale in cans, with six-packs rolling out to retail locations this week. The beer, which debuted over the summer as a draft offering, is said to feature a tropical essence brought on by the use of Azacca hops. Image credit: Hop & Sting Brewing Co.
After receiving approval from the TABC on Tuesday, Hop & Sting Brewing Co. is now officially licensed. For those unaware, Hop & Sting has entered into an alternating proprietorship agreement with 3 Nations Brewing Co., which means both entities will operate out of the same facility in Farmers Branch. As for when consumers can expect the first production brews, founders Brian Burton and Jon Powell suggested a late-November time frame as a best-guess estimate. 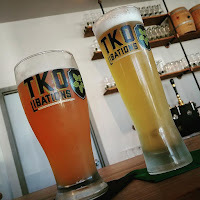 According to co-founder Ty Sefton, production is underway at TKO Libations in Lewisville. The company's first beer, a batch of blueberry blonde, was brewed Tuesday night, and a breakfast stout is next on the agenda. An official grand opening is still a few weeks away, but TKO is now up-an-running on a soft basis during weekends. Check the brewery's social media channels (Facebook, Twitter) for details on that, as well as information on what guest beers the brewery is currently featuring on its tapwall. Labels: Craft Beer Conspectus, Good Neighbor Brews, Hop & Sting Brewing Co., Landon Winery, Martin House Brewing Co., TKO Libations, Wild Acre Brewing Co.